Please keep in mind that the colors may slightly differ due to the nature of computer screens. In this case, the correct color is represented in the close up picture. 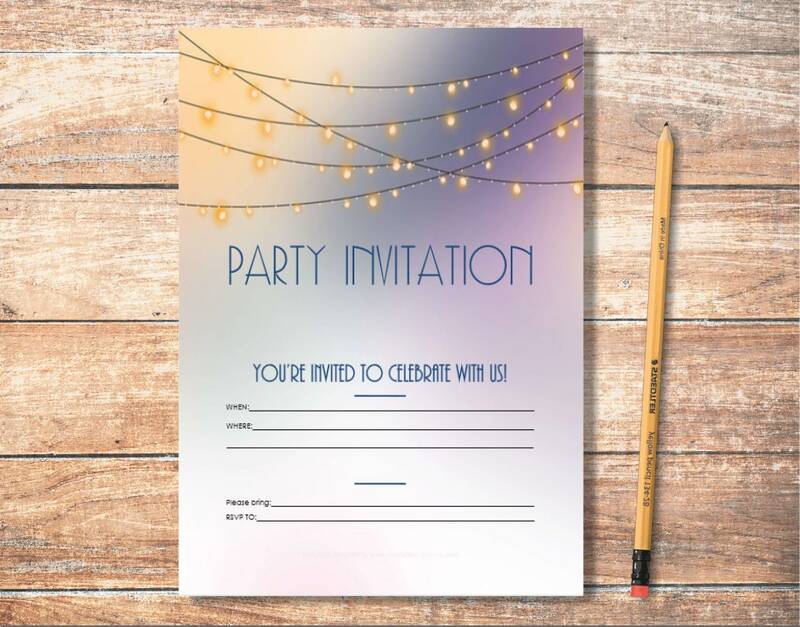 This invitation background is light pink.